We had the distinct pleasure of meeting and photographing this beautiful young lady and her parents this afternoon. 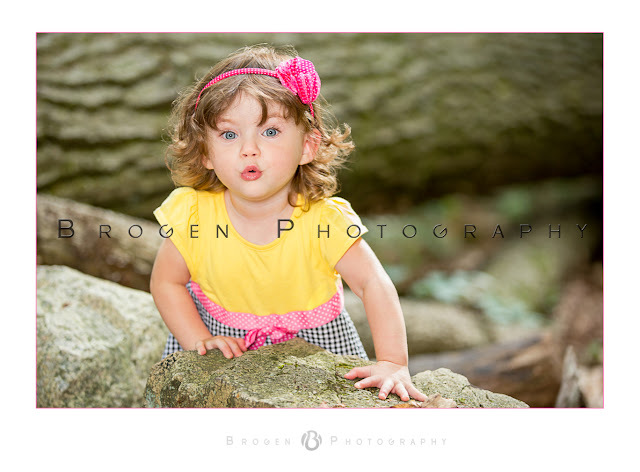 We're glad the sun decided to come out in time for our session...but even if it didn't, there's NO WAY this charming 2-year old wouldn't brighten anyone's day with her amazing smile and engaging personality. Thank you Maxine & Frank for sharing your afternoon with us, and thank you Cheryl for the wonderful referral! Can't wait to see you all again soon!